It wasn’t that long ago that a different undefeated women’s bantamweight champion reigned above the division. 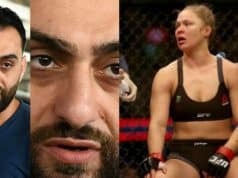 Ronda Rousey, credited with being a pioneer of women’s MMA, was described as the most dominant athlete in modern sports. 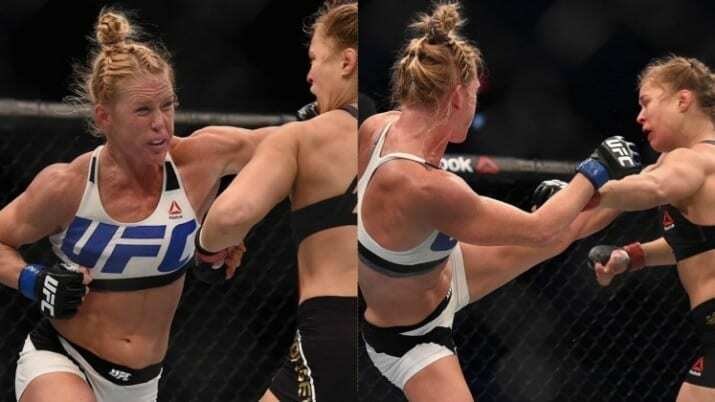 The hype and media storm that constantly surrounded ‘Rowdy’ soon came to a crashing halt though, as her crown was toppled by a thudding head kick at UFC 193. 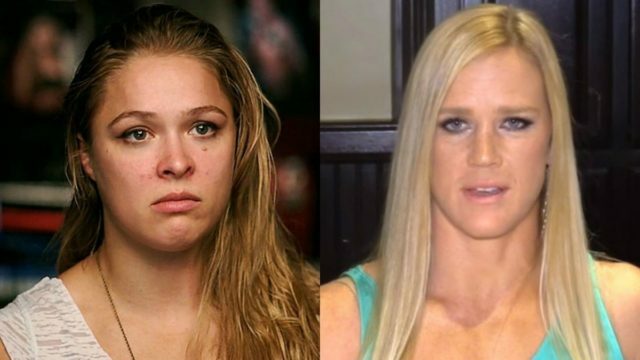 The source of the now infamous left boot to Rousey’s nugget was Holly Holm. The Jackson’s MMA prospect came in to the fight as a sleeper, but left with the most glorious and dominant victory possible. 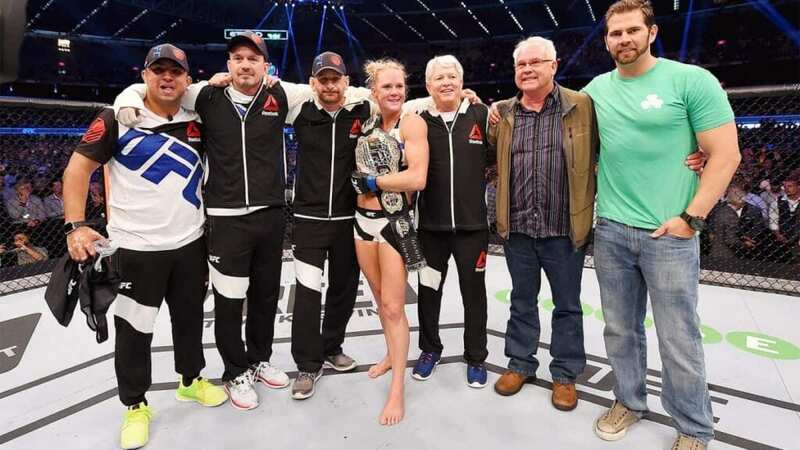 Out striking Rousey throughout, defending the takedowns and throw attempts, and landing one of the greatest highlight reel finishes ever, ‘The Preacher’s Daughter’ had arrived. 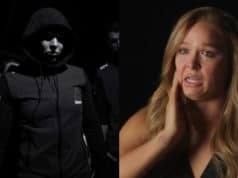 So much has happened since that time, Rousey has gone in to hiding and come back out, and then most recently she gave a highly emotional and revealing interview to Ellen DeGeneres. Among the hot topics discussed were the feelings of suicide that ‘Rowdy’ experienced after her November 2013 loss in Melbourne, Australia, and also that she still considered herself undefeated. The comments on her status and not counting the loss to Holm seemed to tickle the new champion, not surprisingly.